These DIY Twine Carrots have me so excited to get my Easter dinner table ideas ready and squared away. While surfing around on Pinterest I spotted these cute DIY Easter Twine Carrots and was immediately inspired to make my own. I can not decide if they should be included in the Easter dinner table or maybe even on our Easter dessert table we will be doing this year. For right now I have placed them in a dish on our sofa table with the DIY Twine Easter Eggs I made last week. I love frugal craft ideas especially for holiday decor. Holiday decor can be a real budget buster. 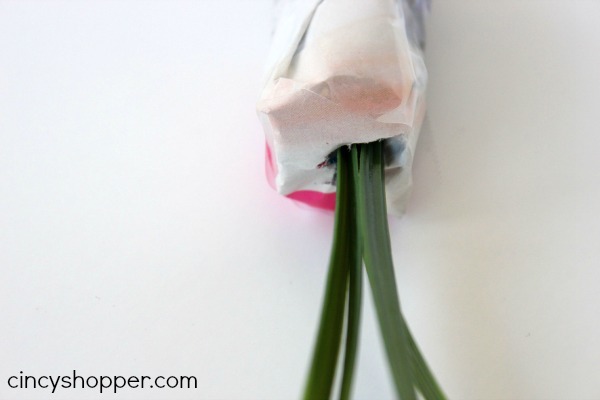 These DIY Twine Easter Carrots cost a little more than a dollar. 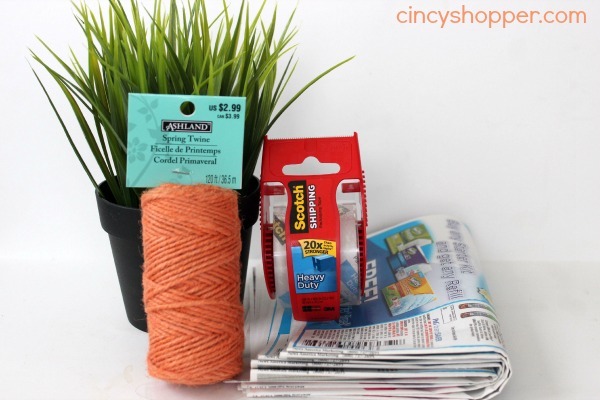 I picked up the Orange Twine at Michaels with a coupon ($2.99 and then I used a 40% Off Coupon). I had a artificial plant left over from another project that I had purchased at Ikea. If you do not have an extra plant you could also make your greens our of twine or even felt or paper. 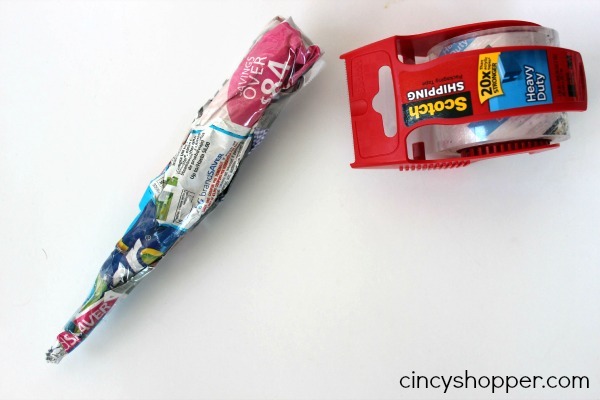 DIY crafts can really allow you to stretch your budget. I know in the past I have spent lots of $$’s on items that I could have easily made at home. 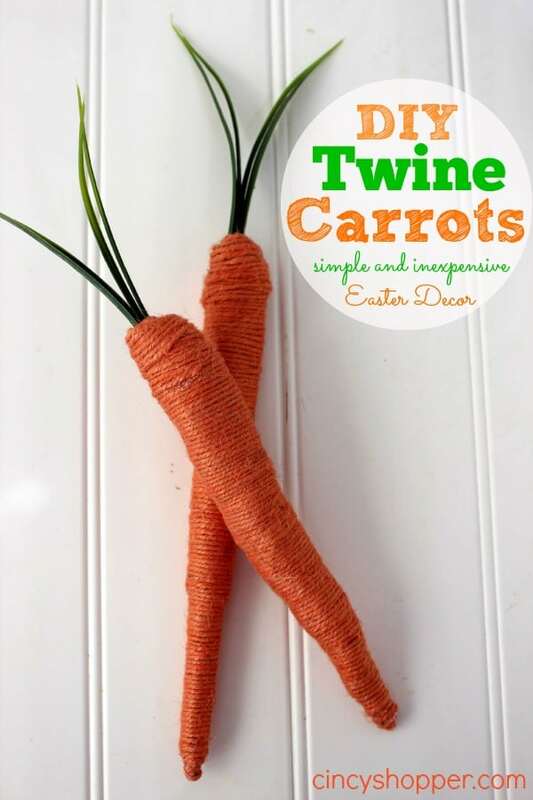 These DIY Twine Carrots for Easter and spring remind me of a decor item I would have paid a small fortune for at Pottery Barn.